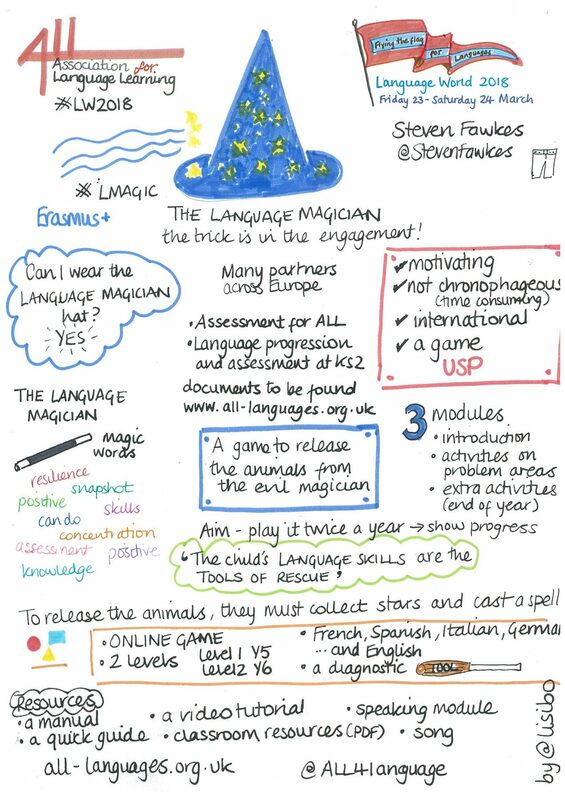 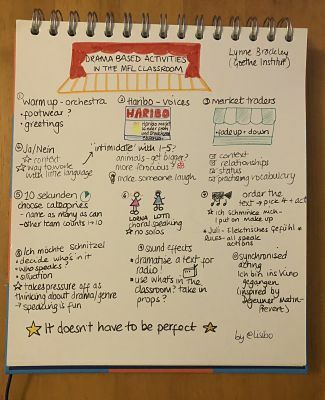 Below are the sketch notes for the sessions I attended. 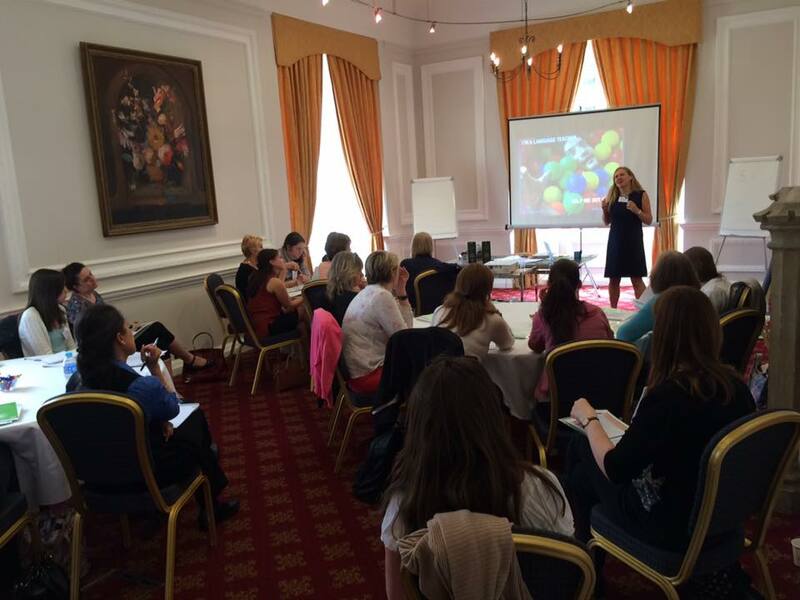 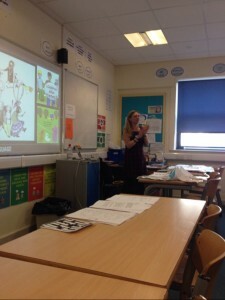 Wish I could have attended more sessions but it wasn’t possible without Hermione’s TimeTurner. 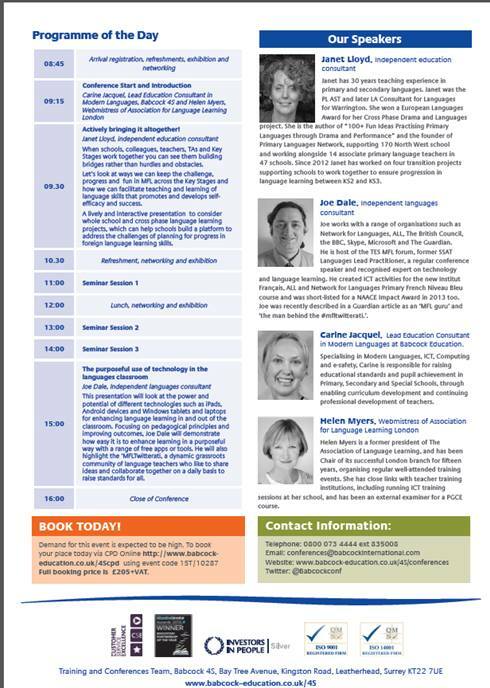 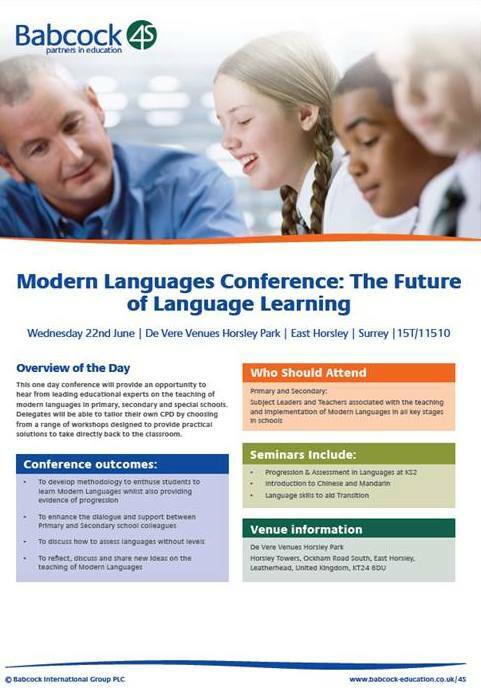 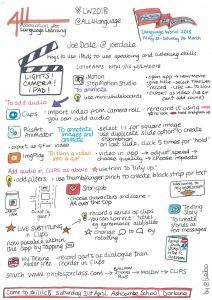 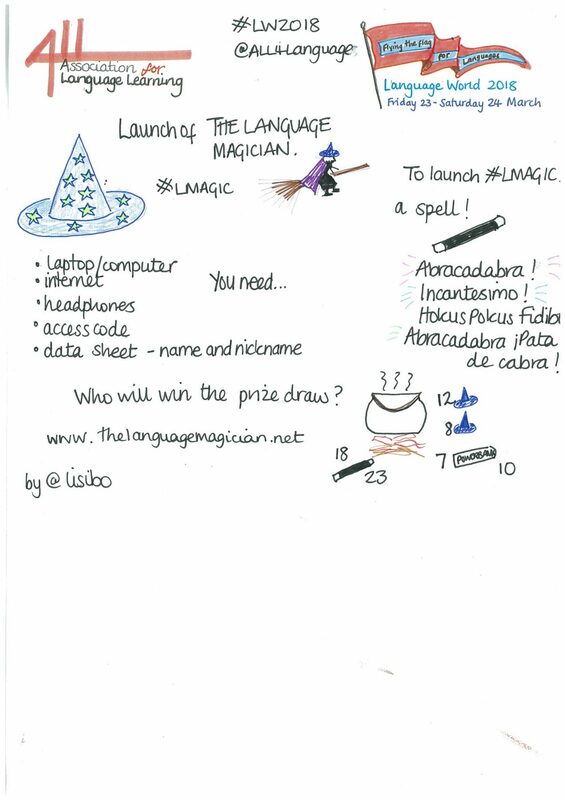 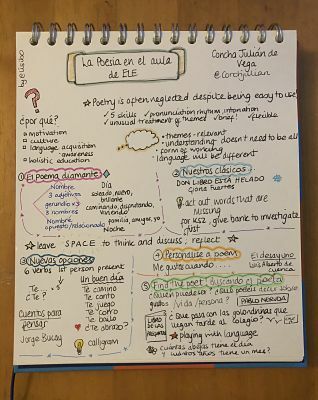 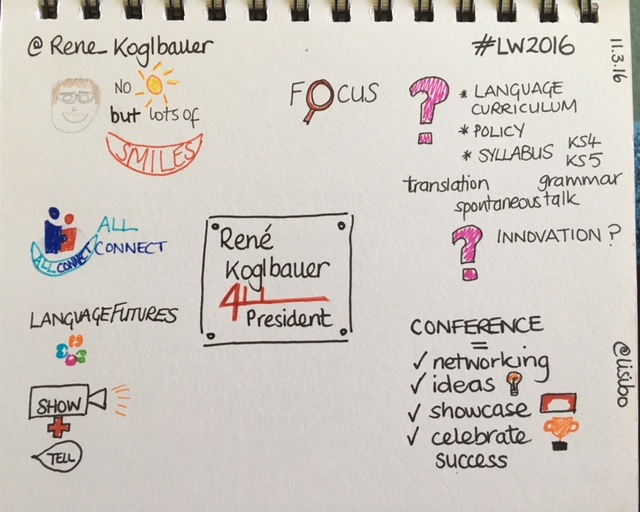 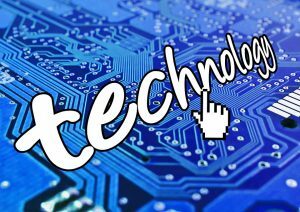 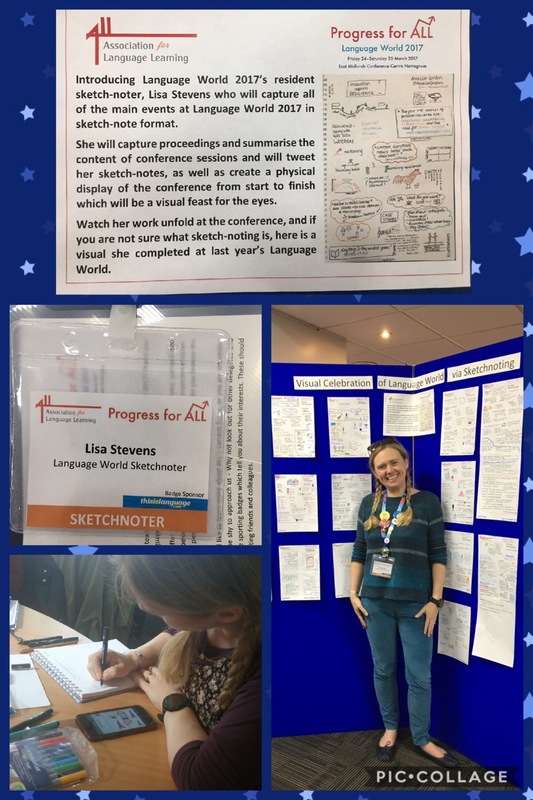 And I’ll share my presentation on sketchnoting later in the week. 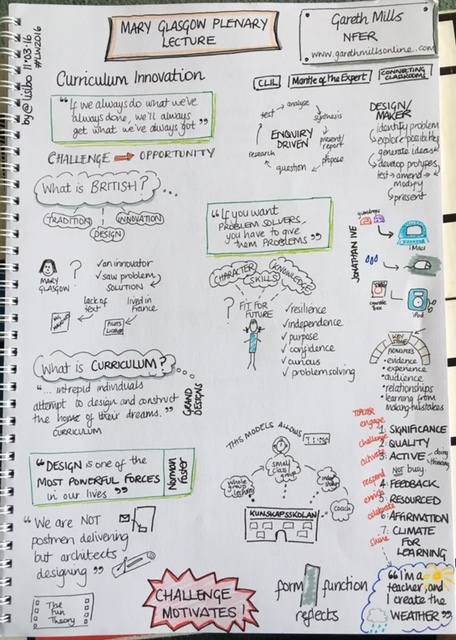 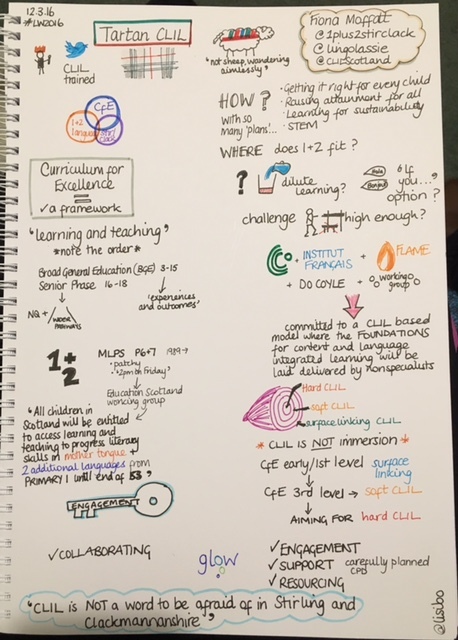 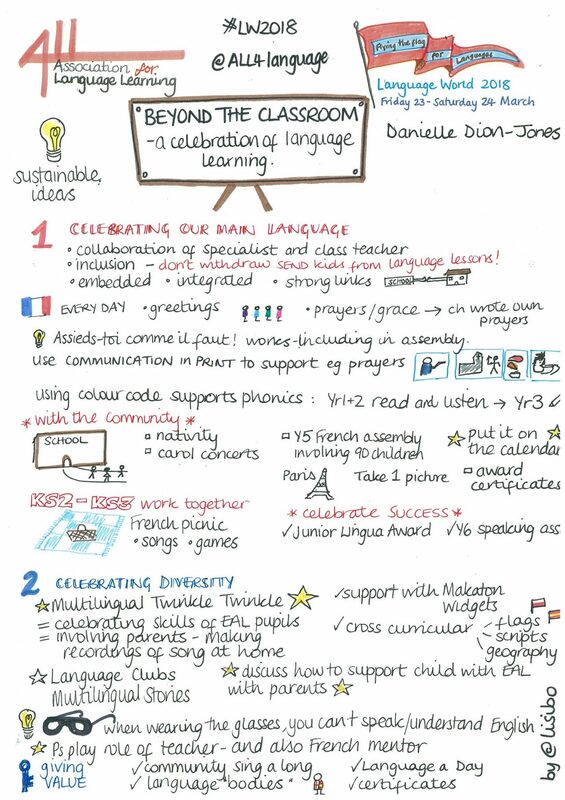 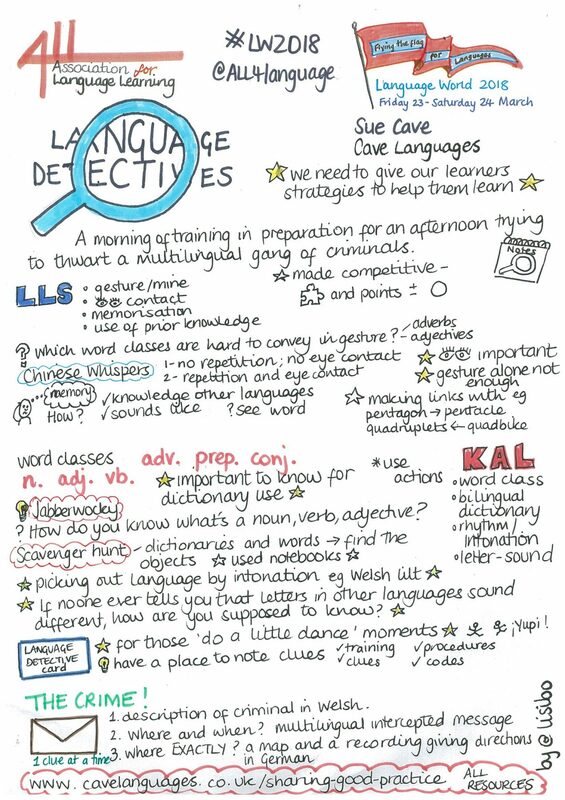 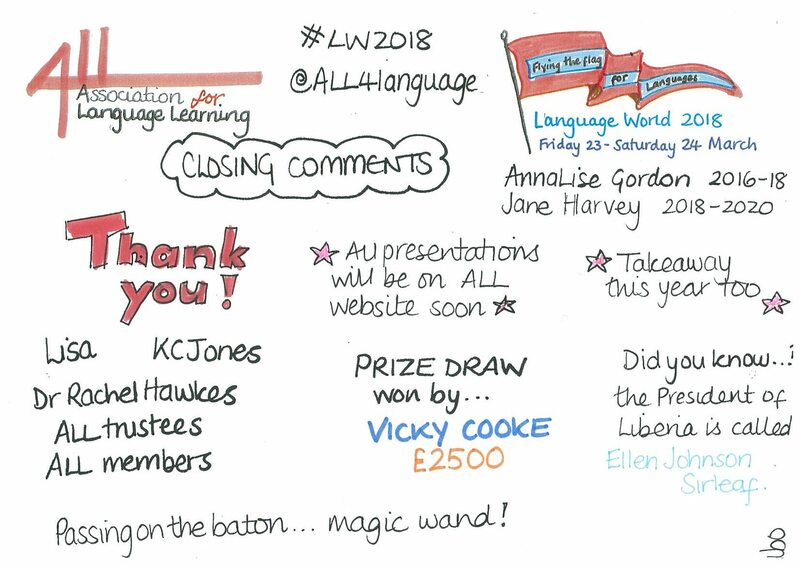 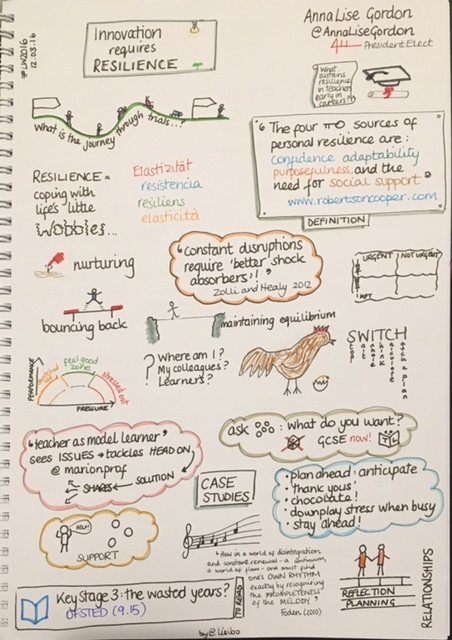 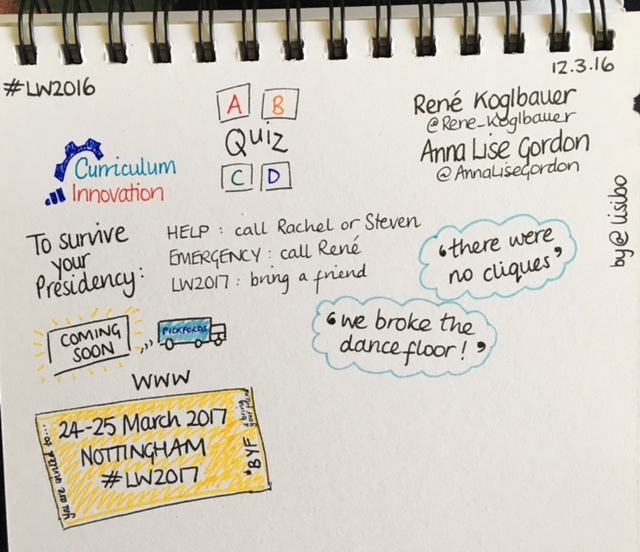 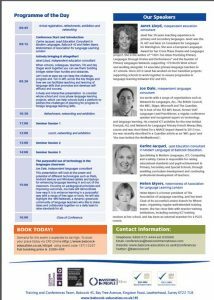 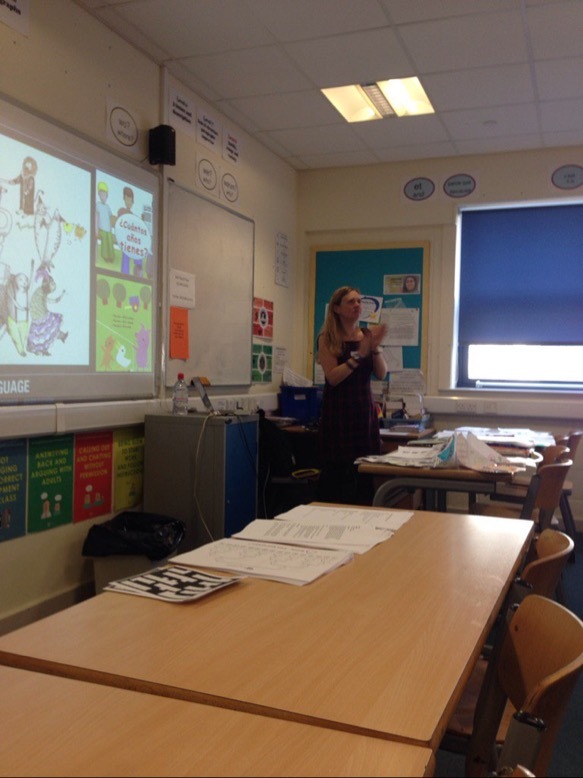 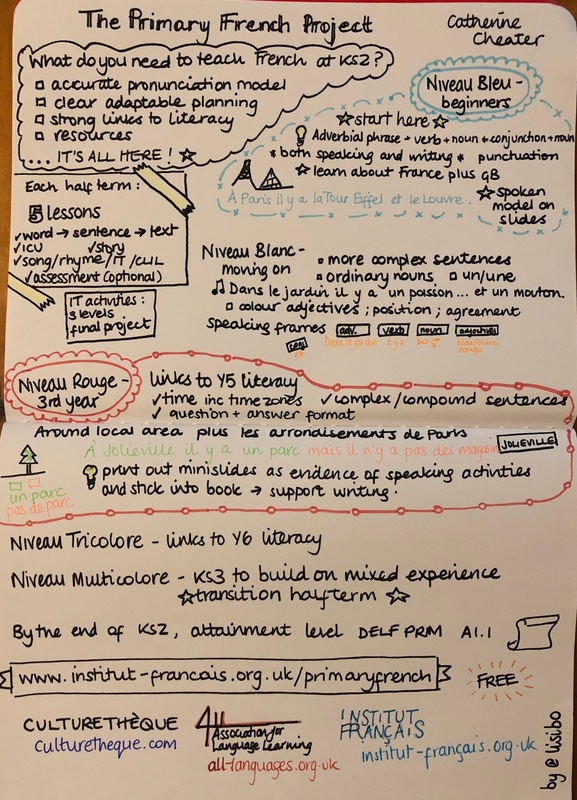 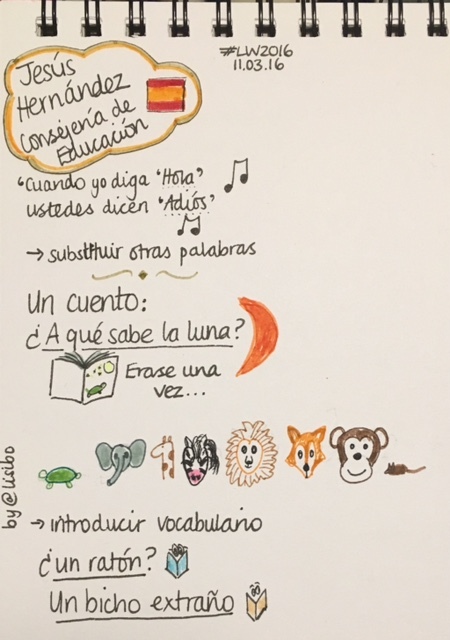 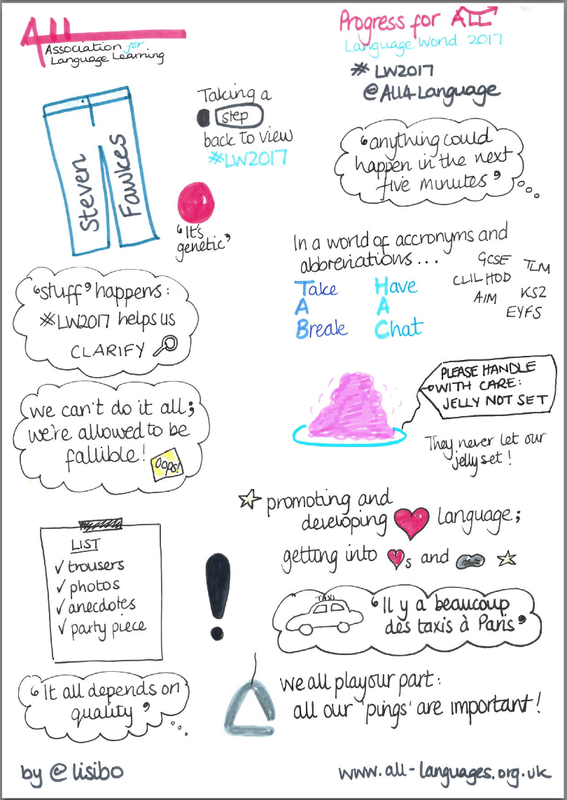 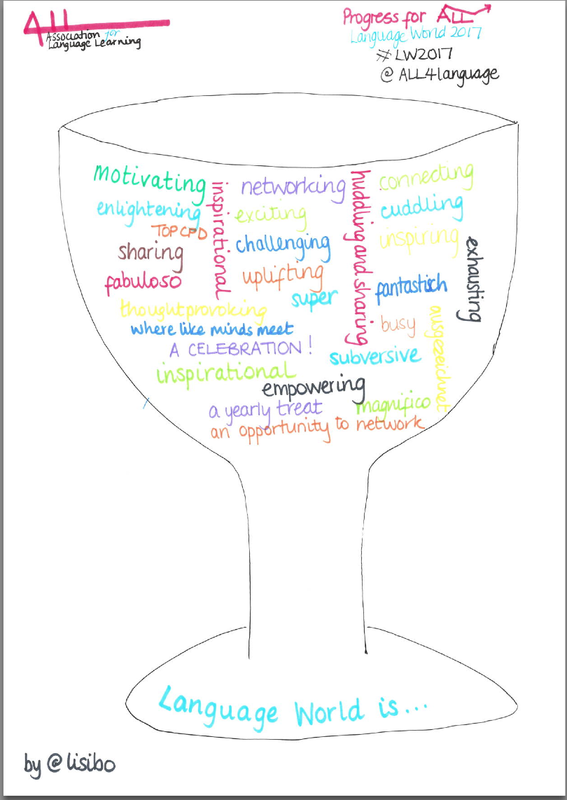 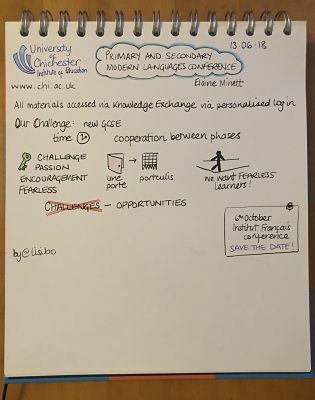 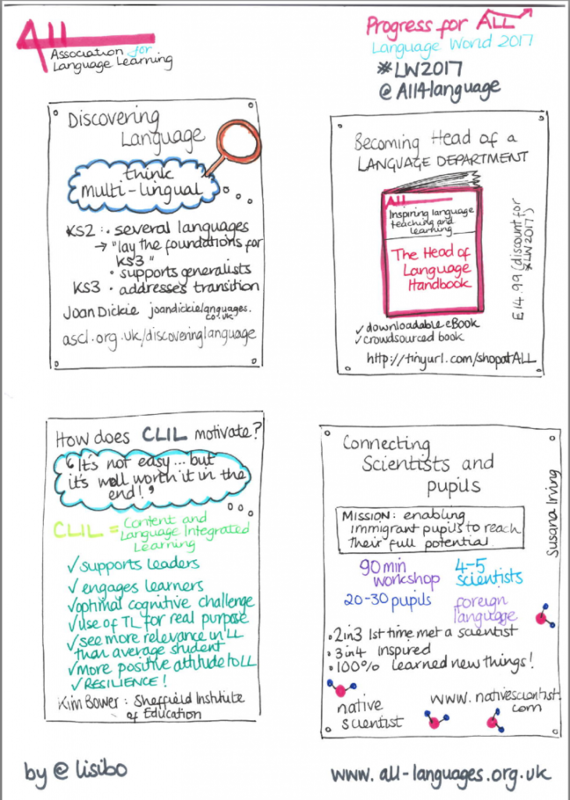 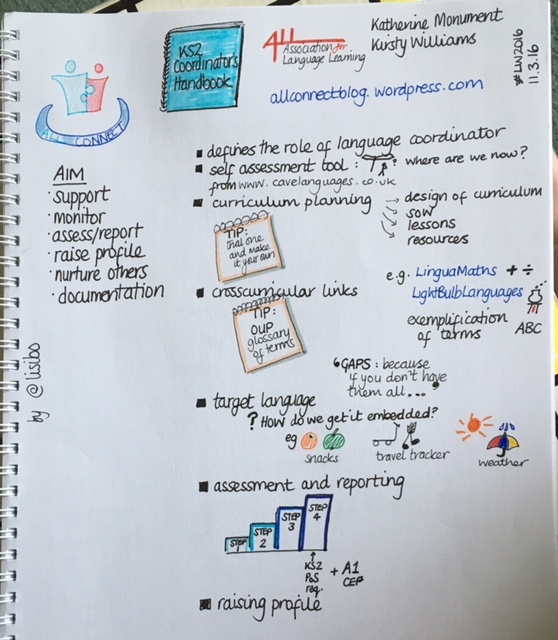 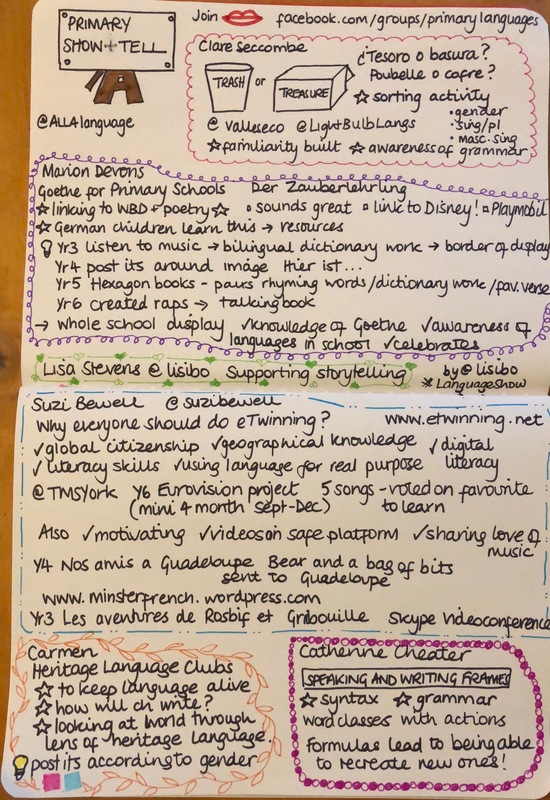 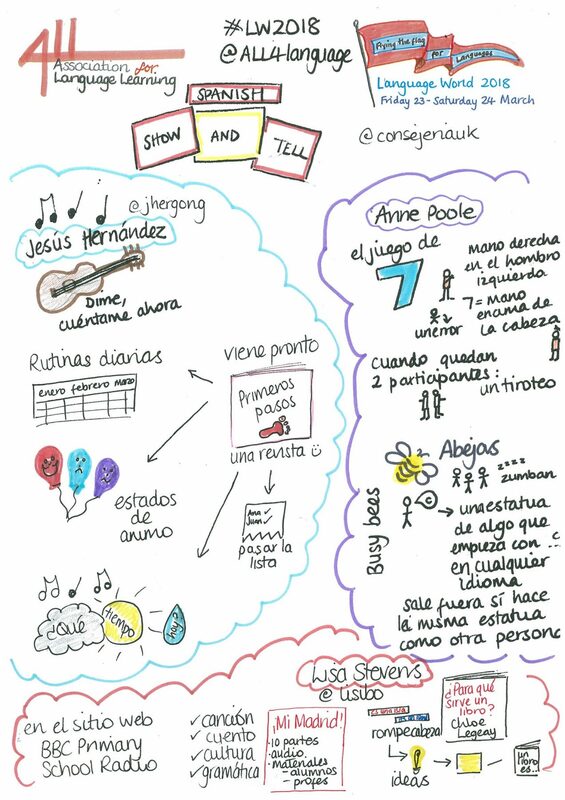 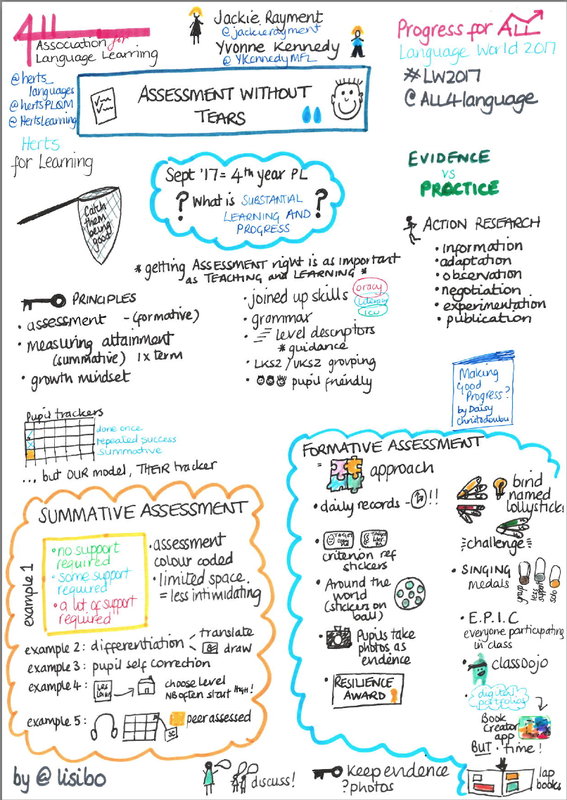 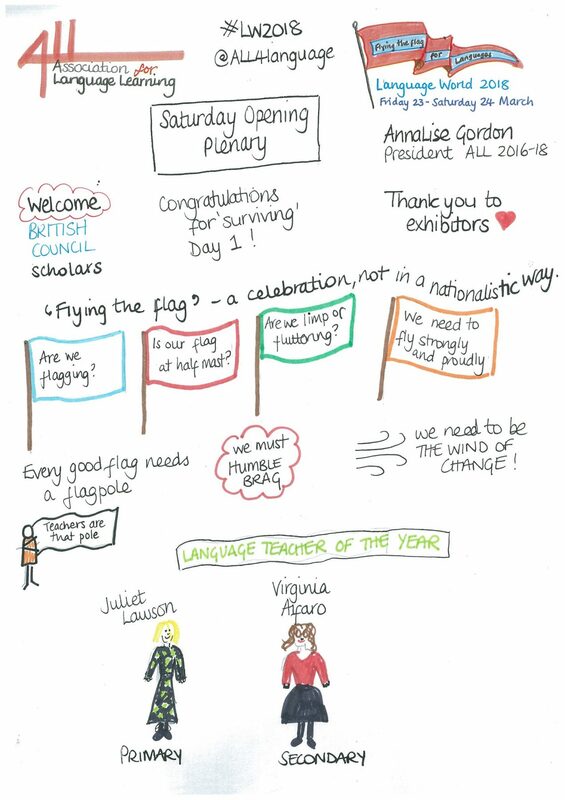 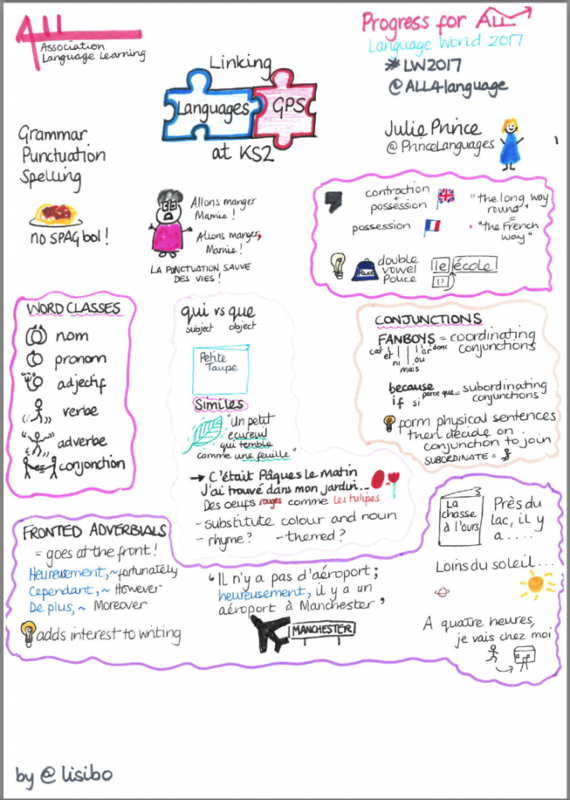 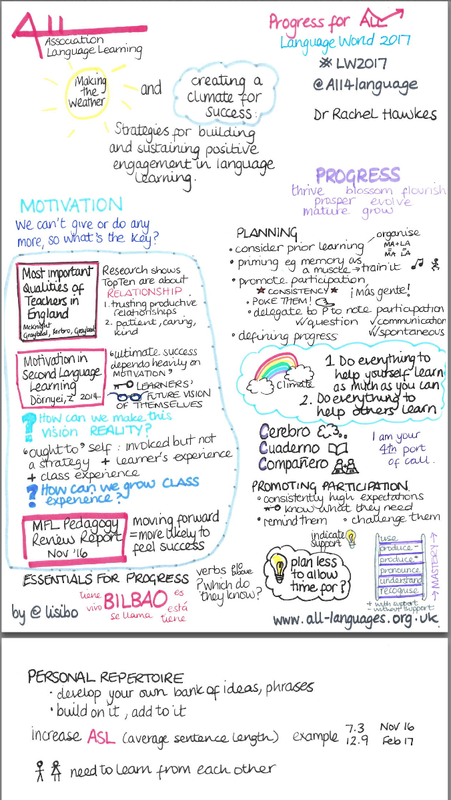 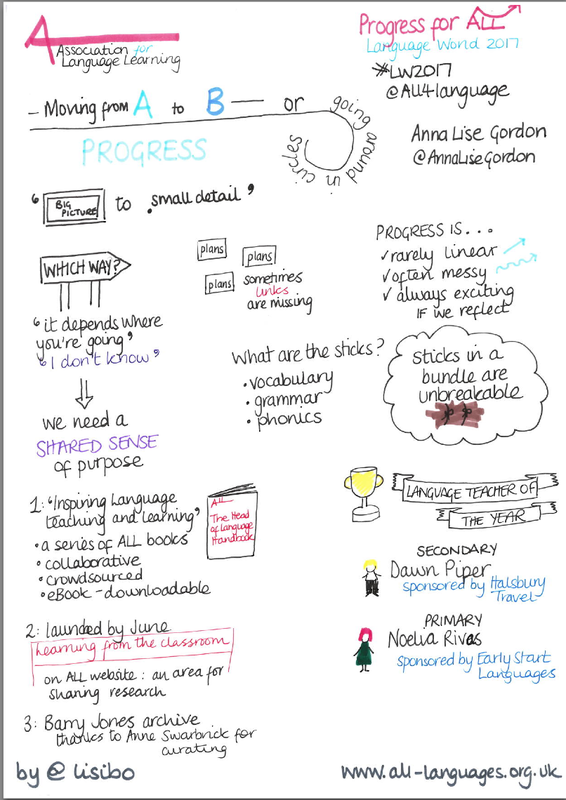 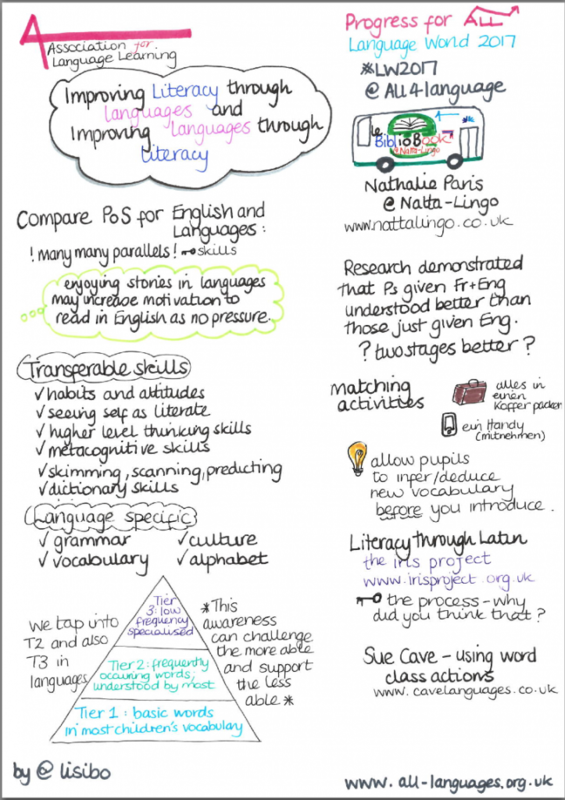 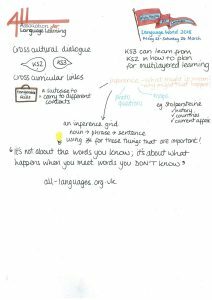 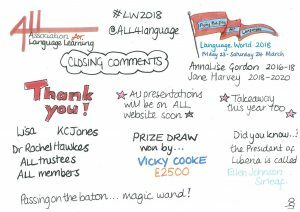 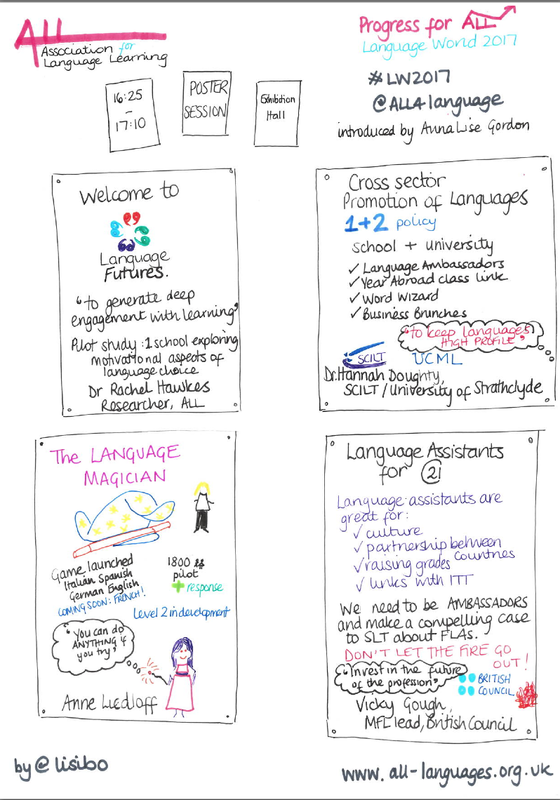 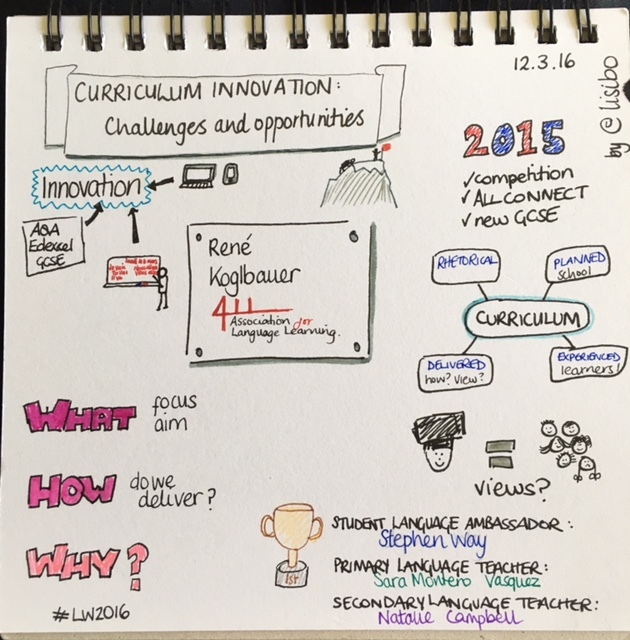 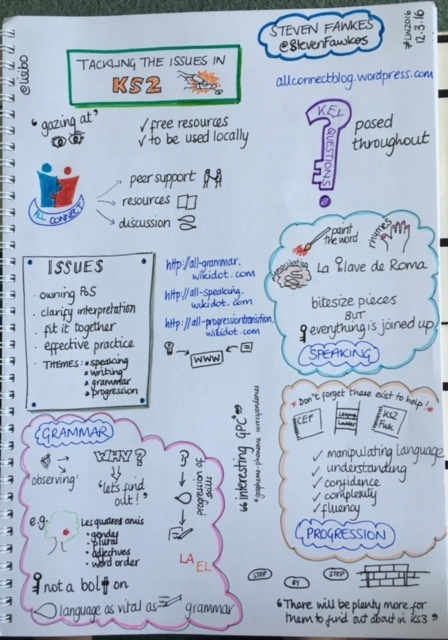 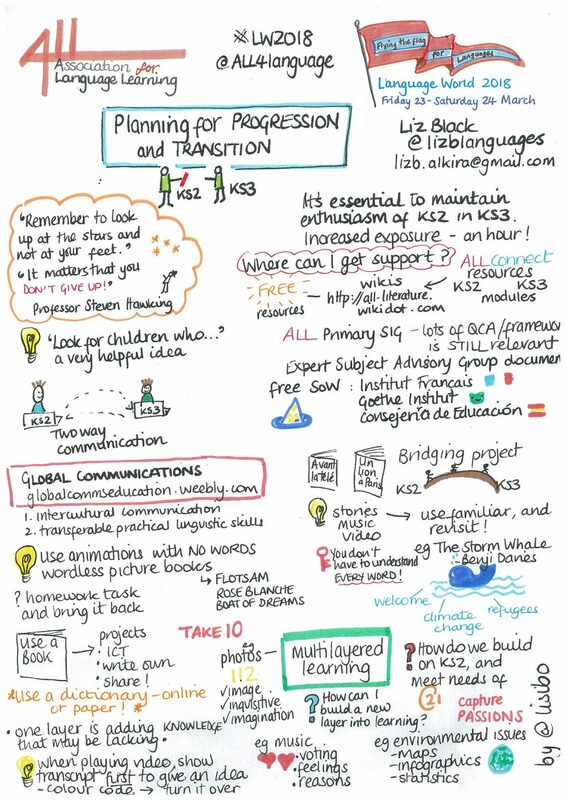 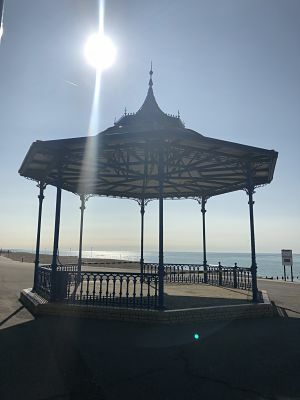 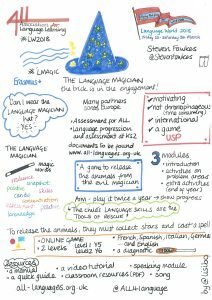 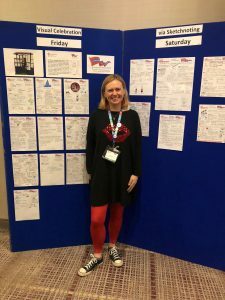 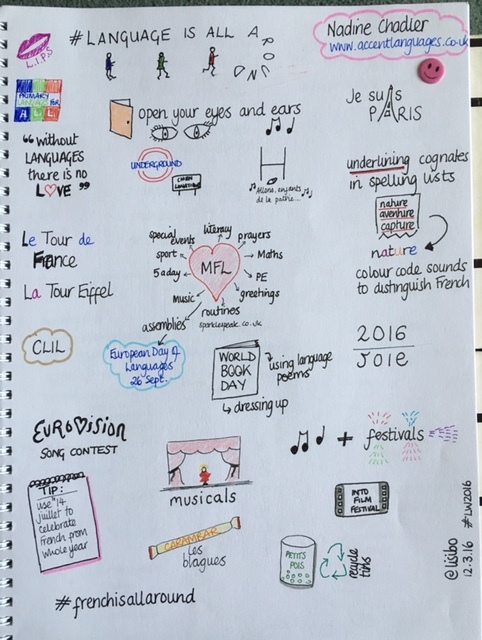 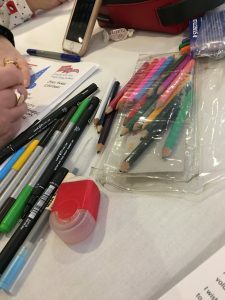 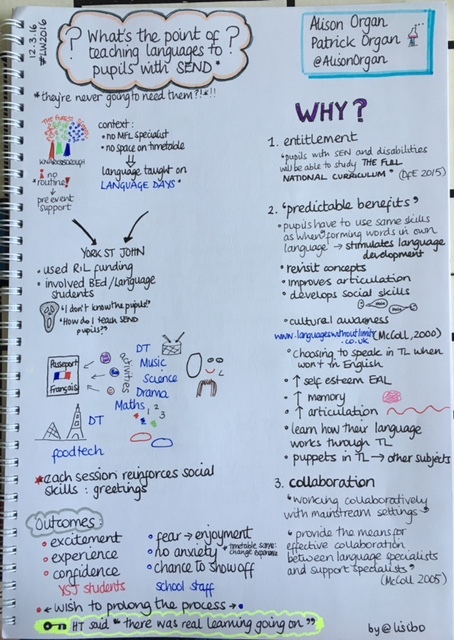 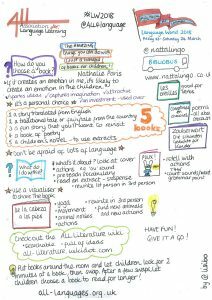 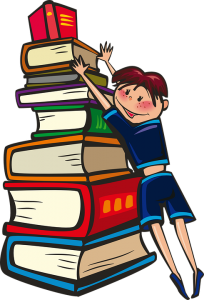 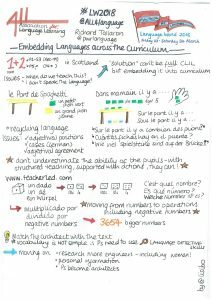 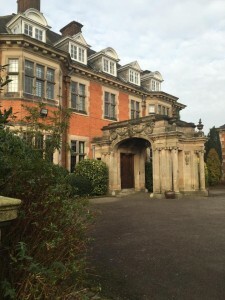 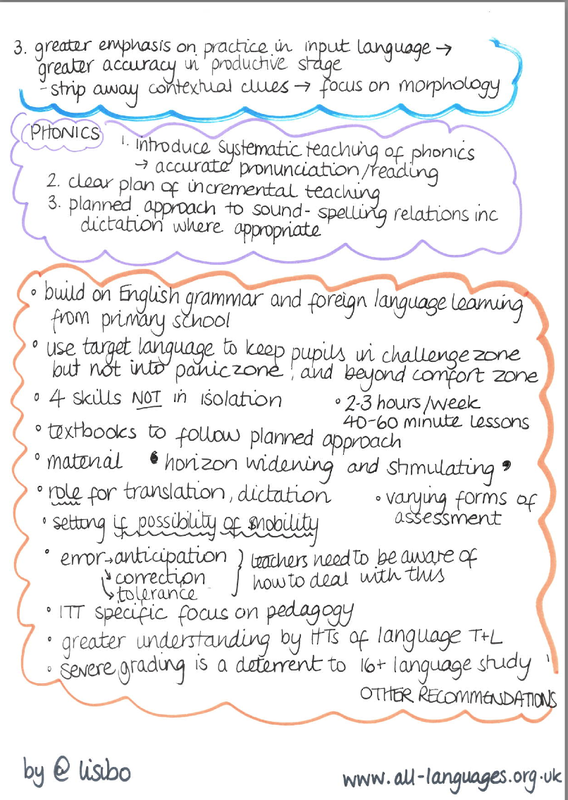 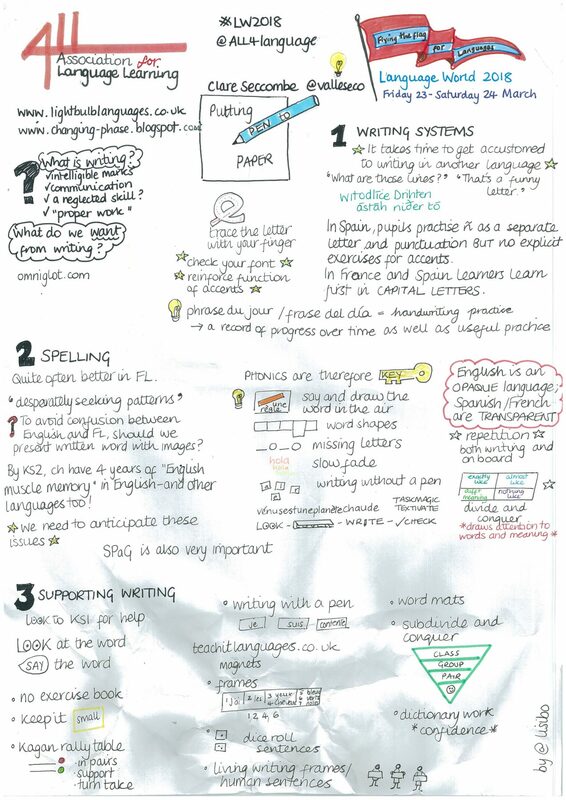 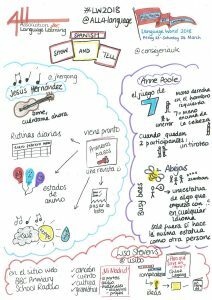 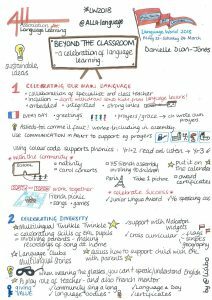 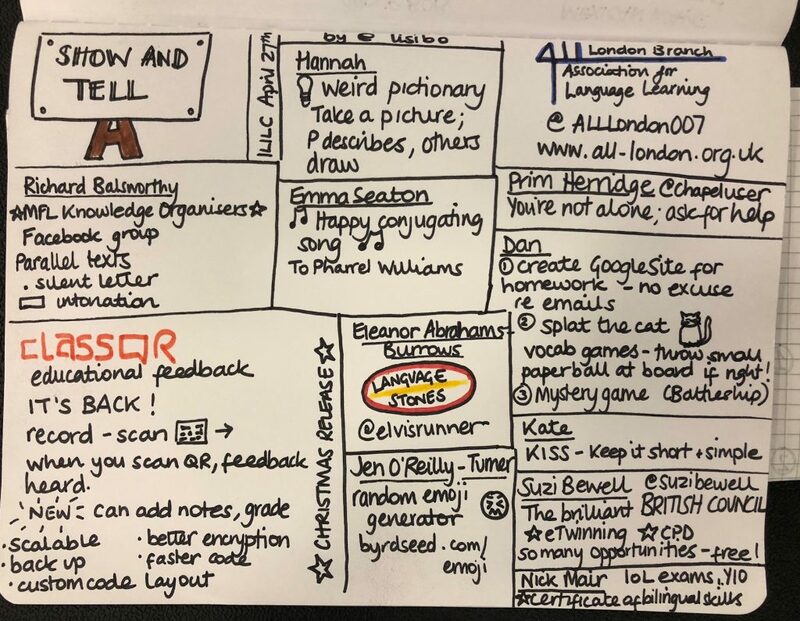 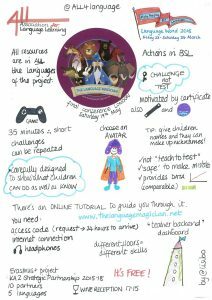 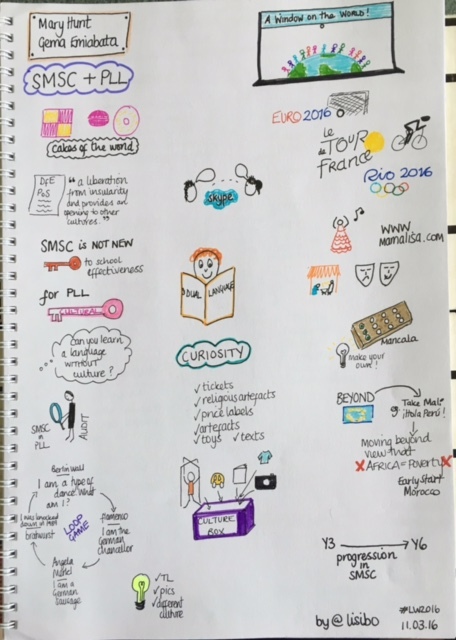 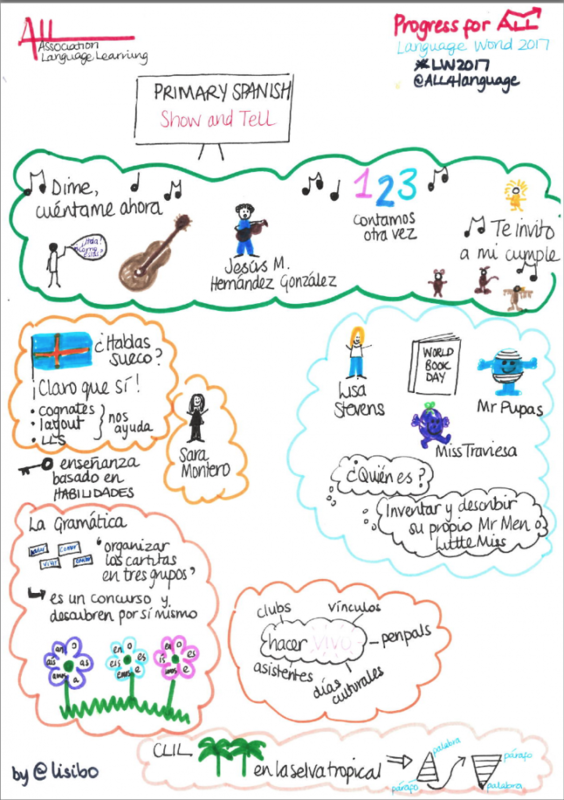 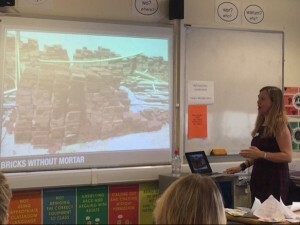 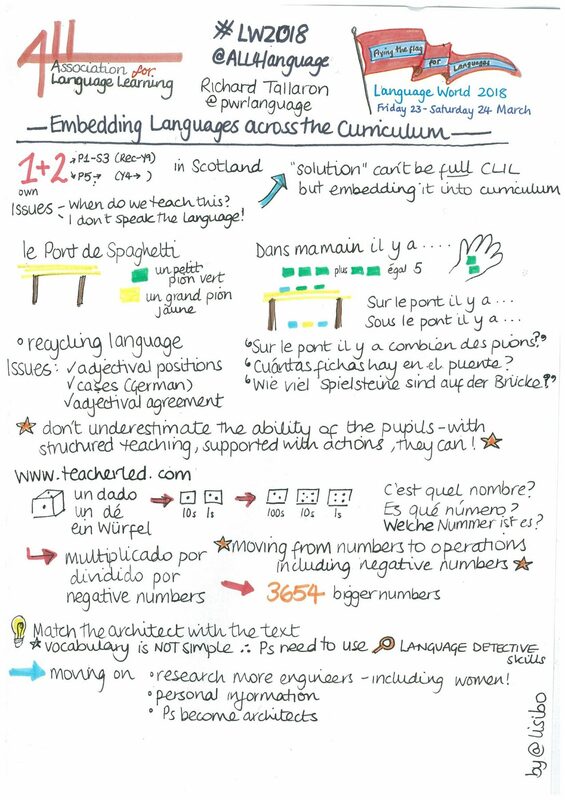 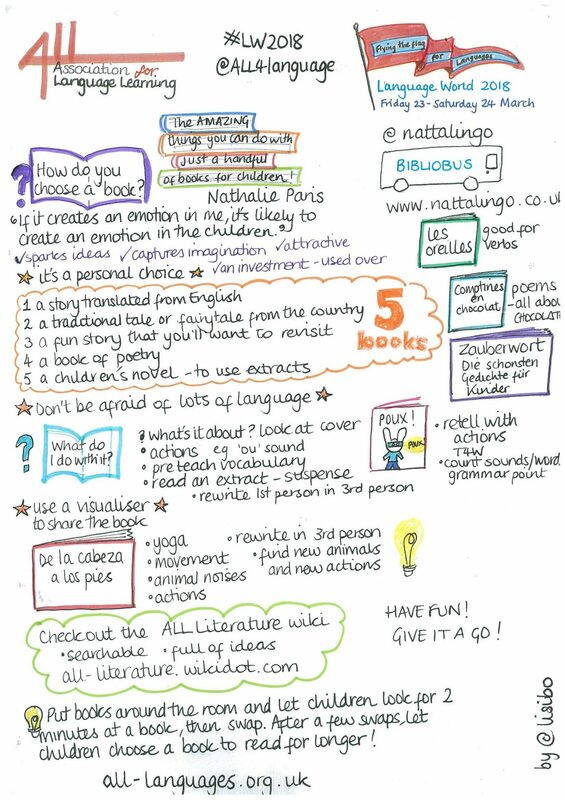 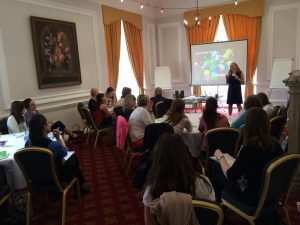 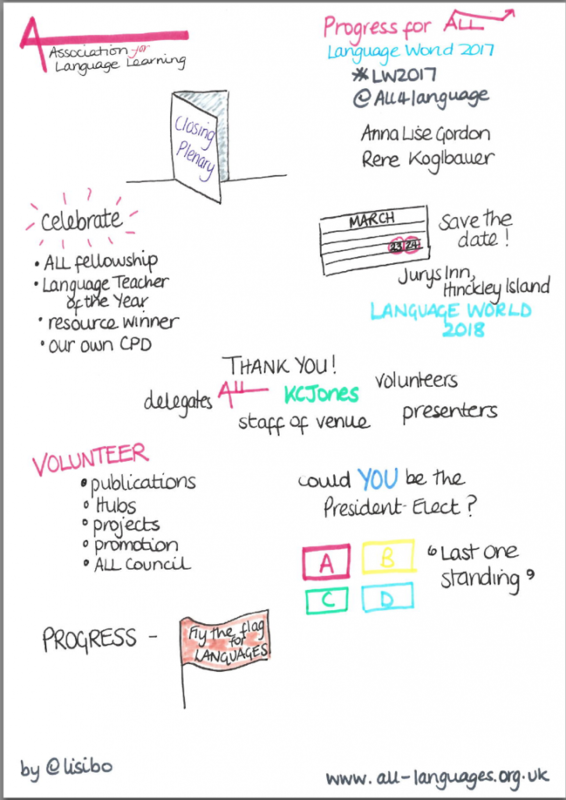 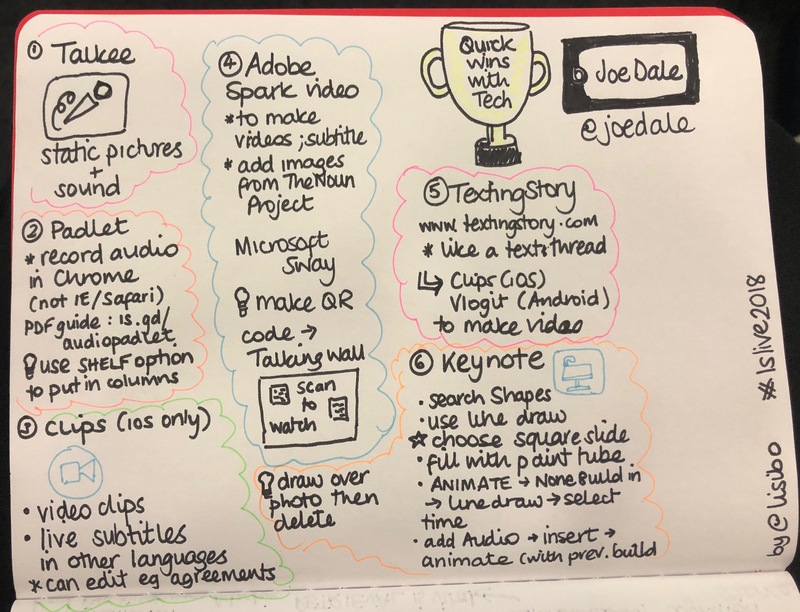 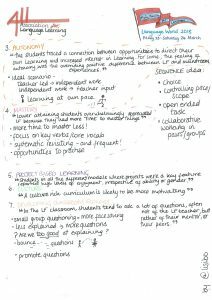 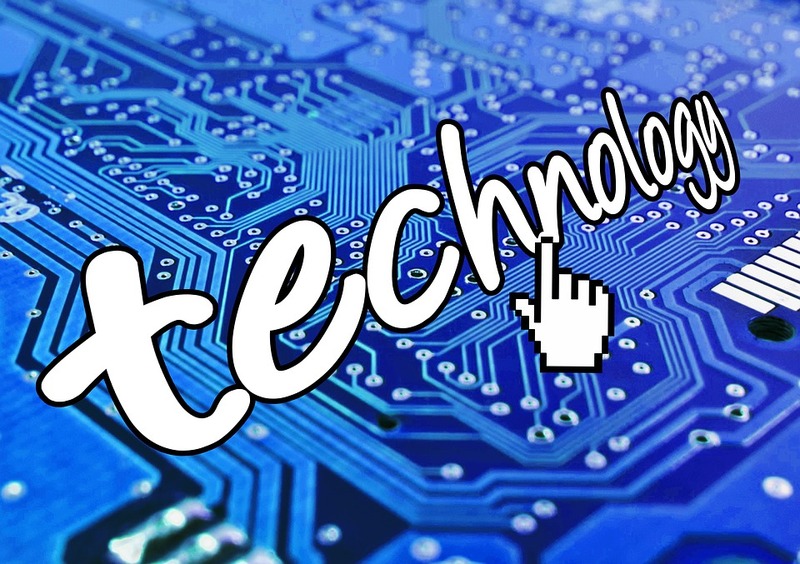 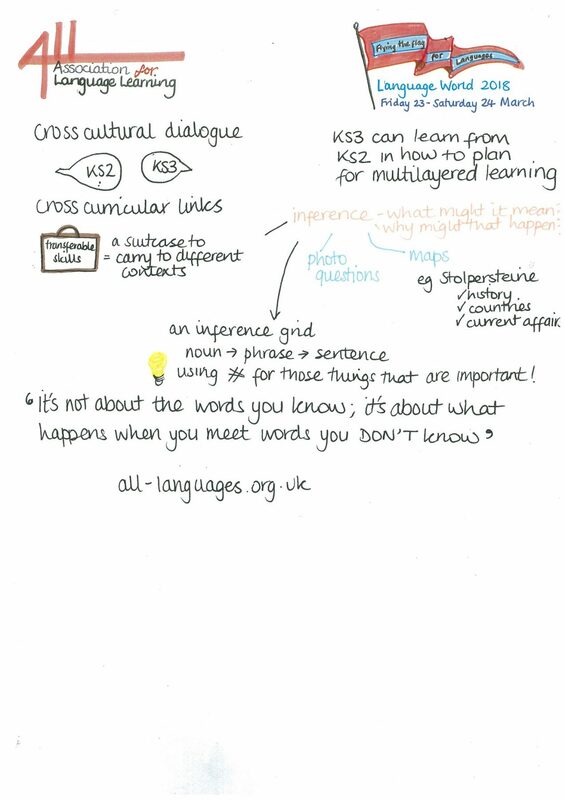 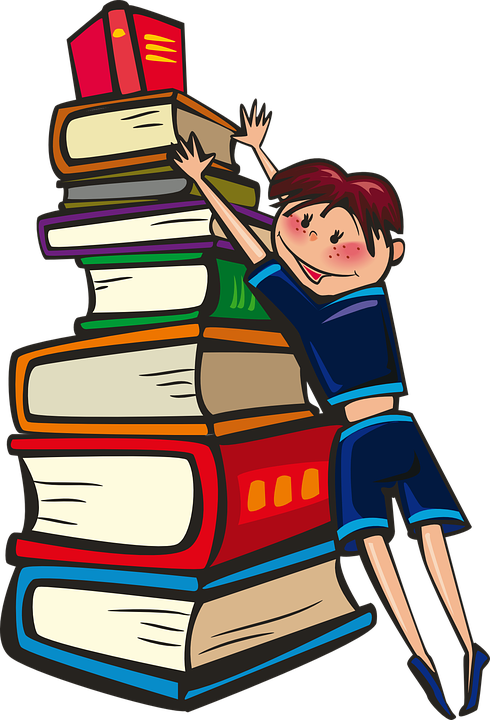 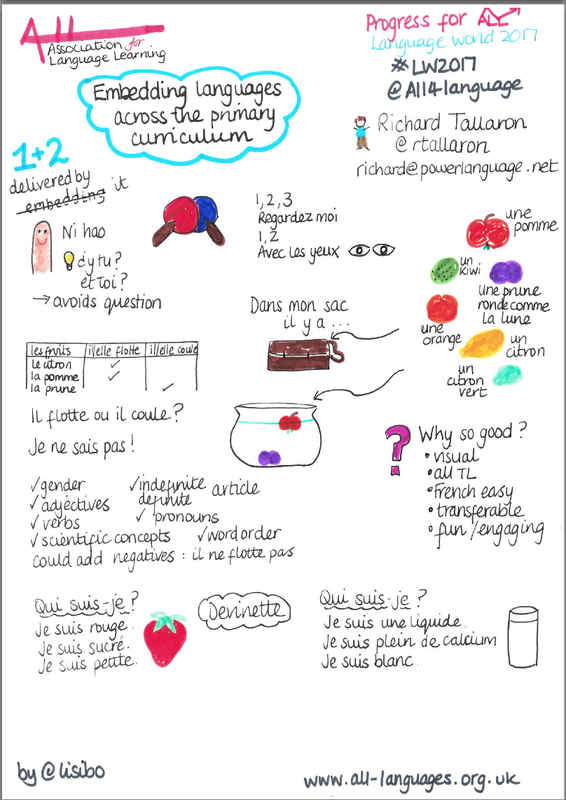 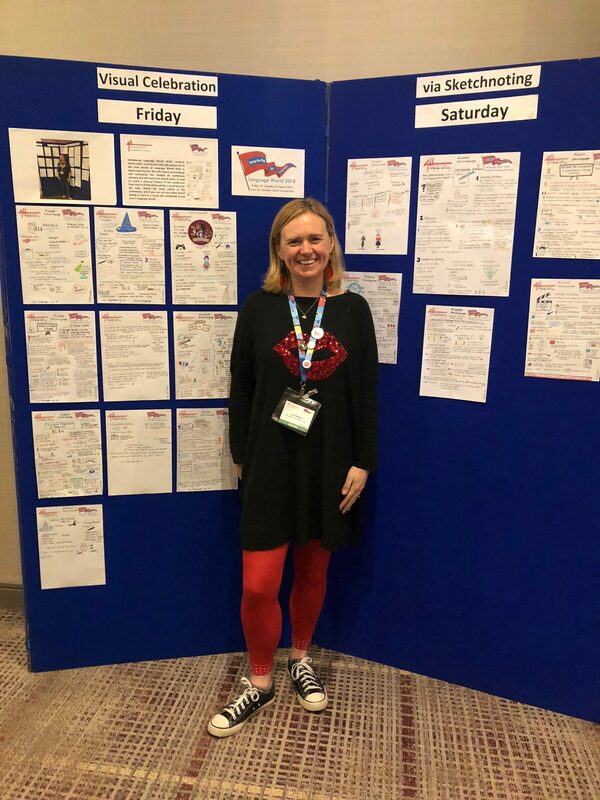 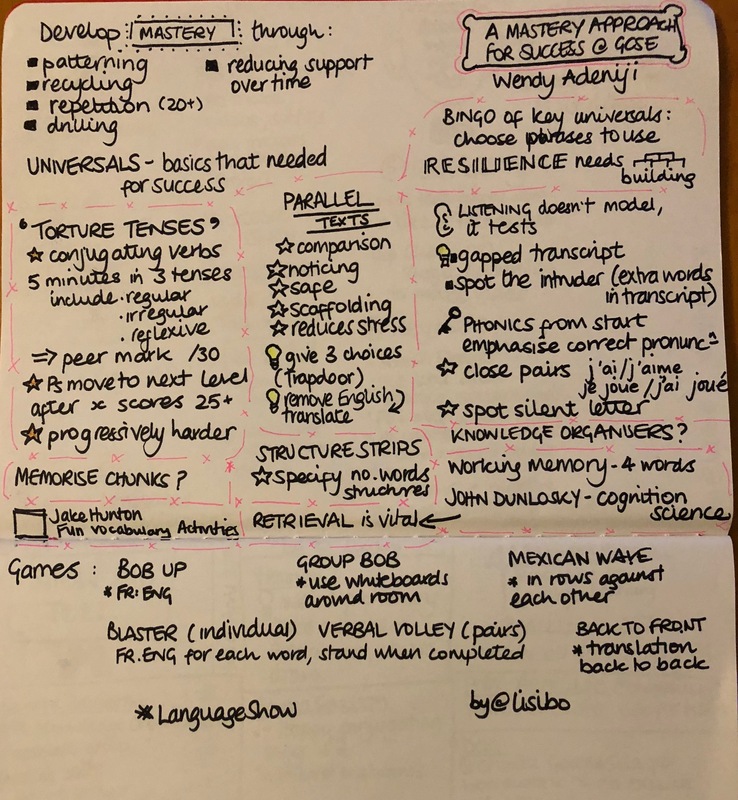 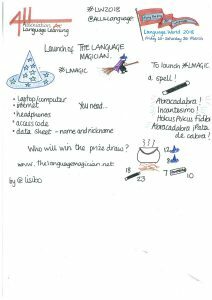 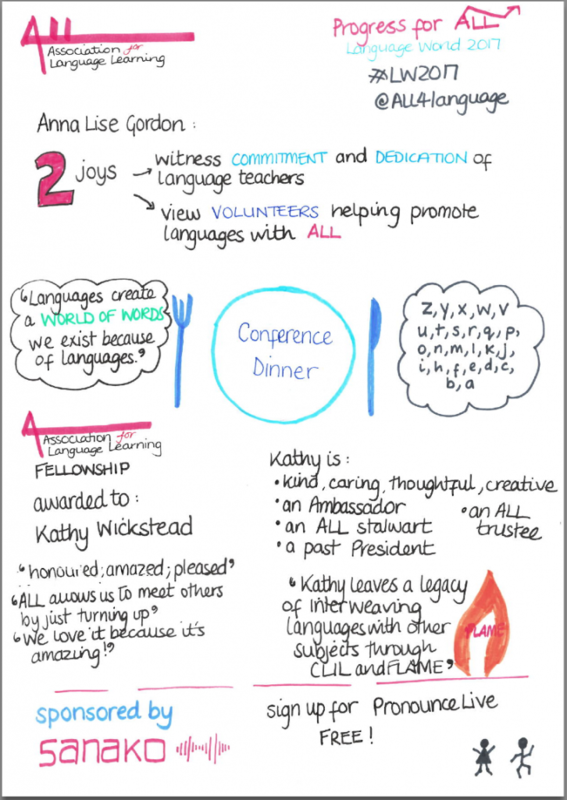 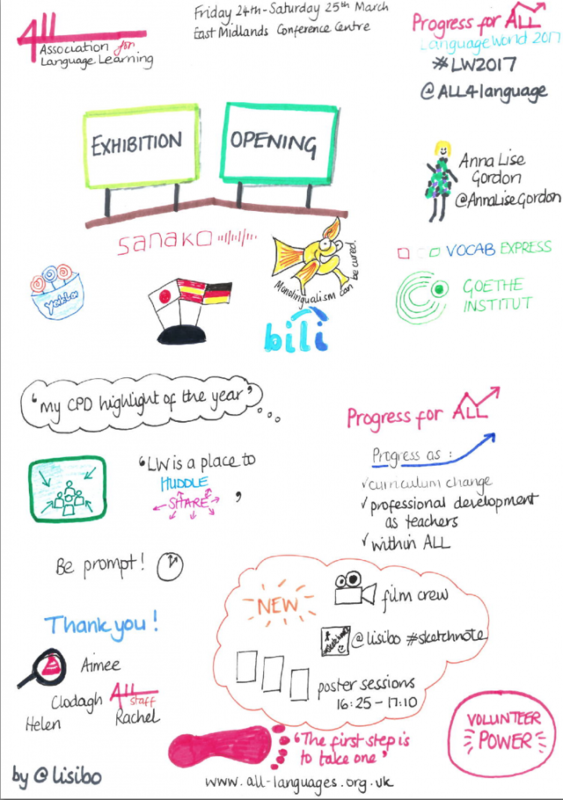 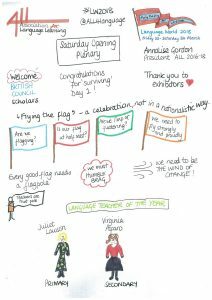 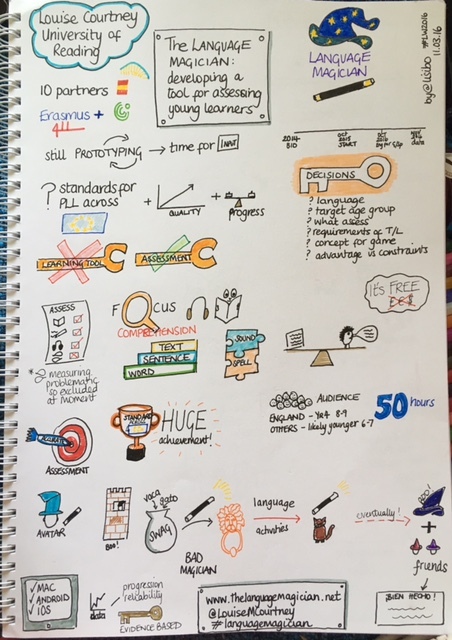 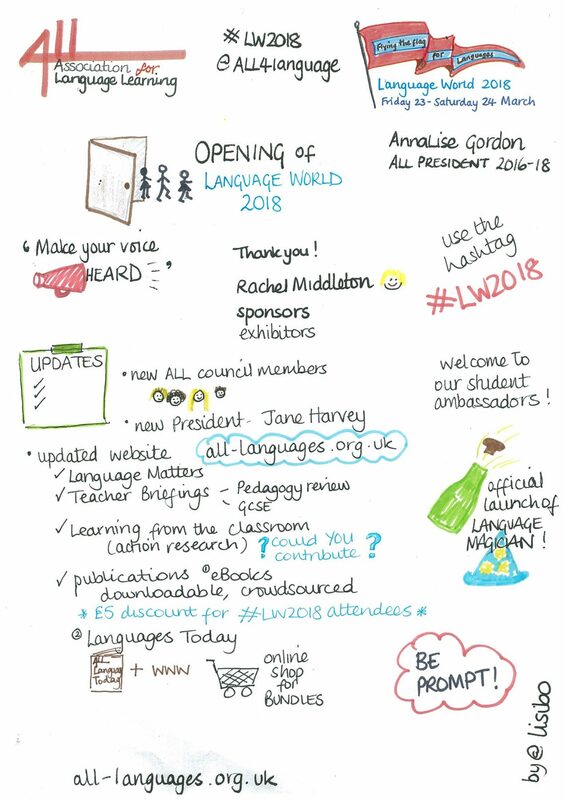 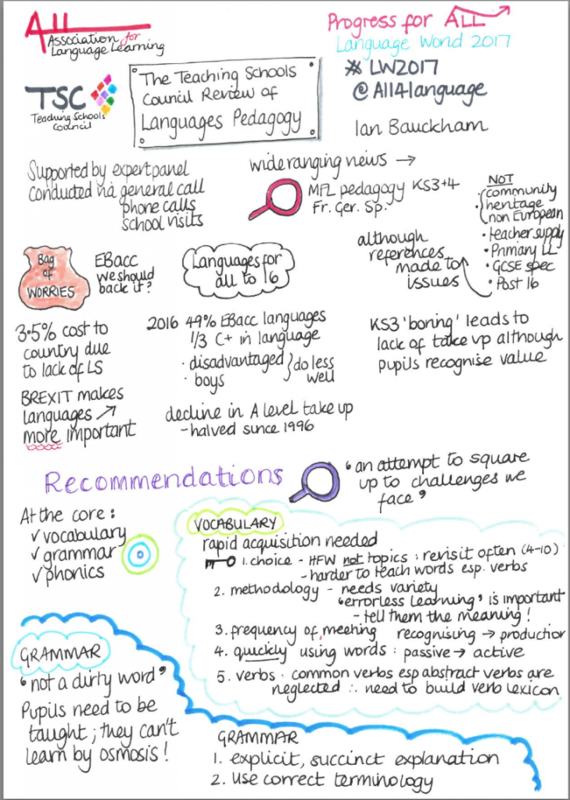 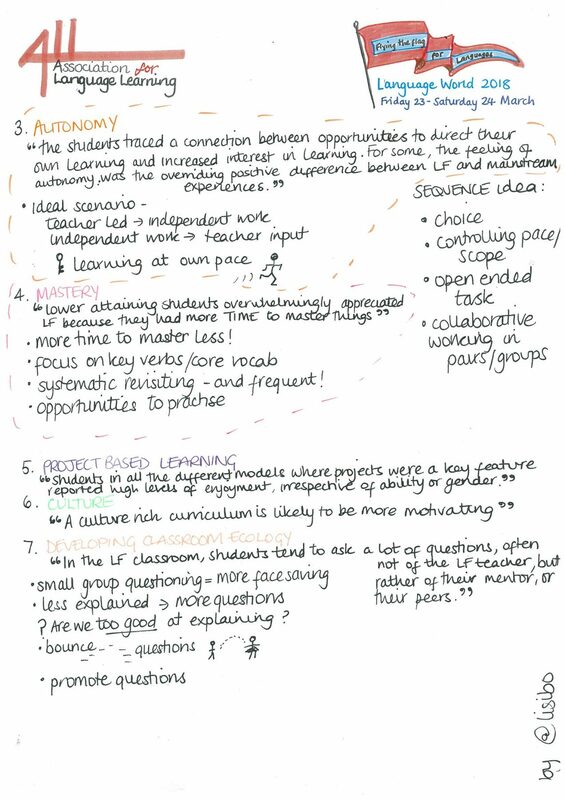 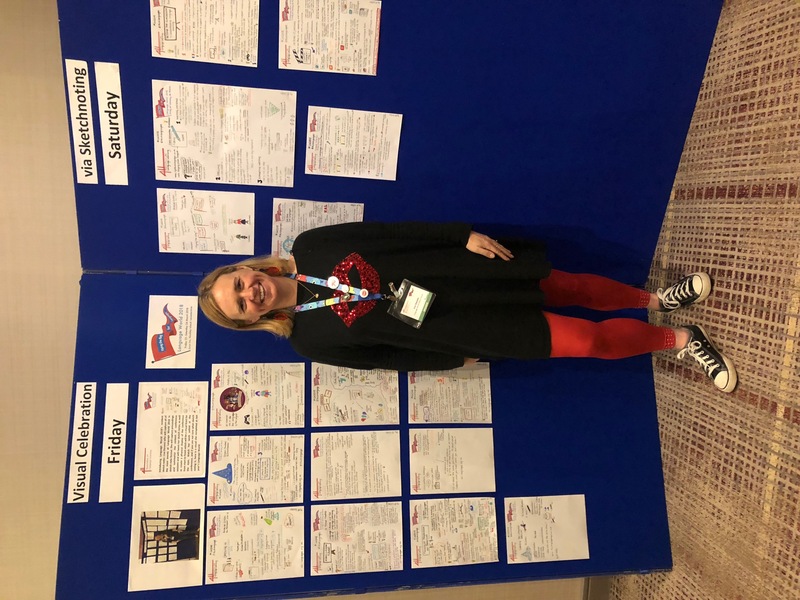 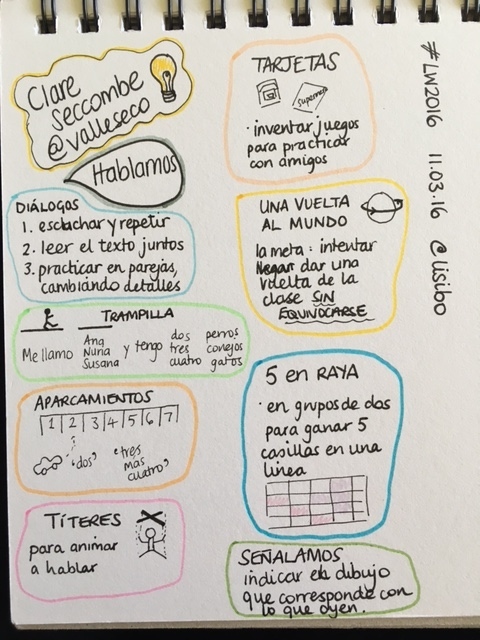 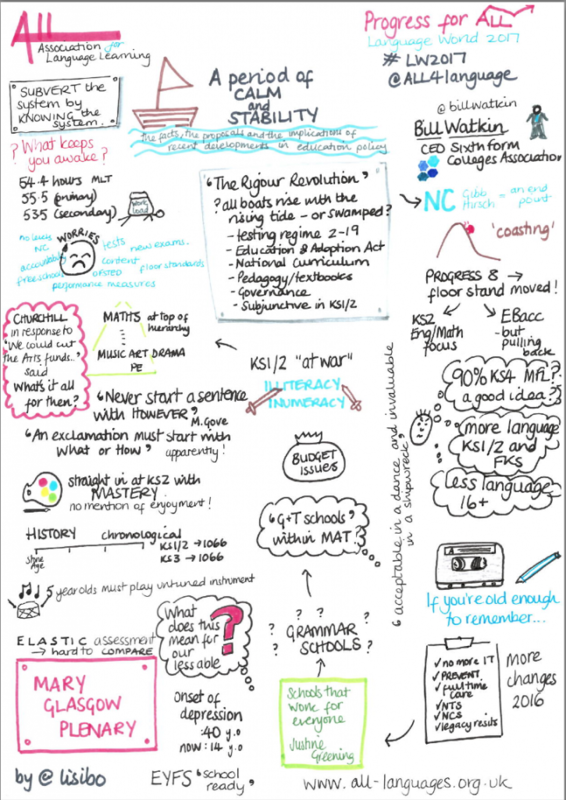 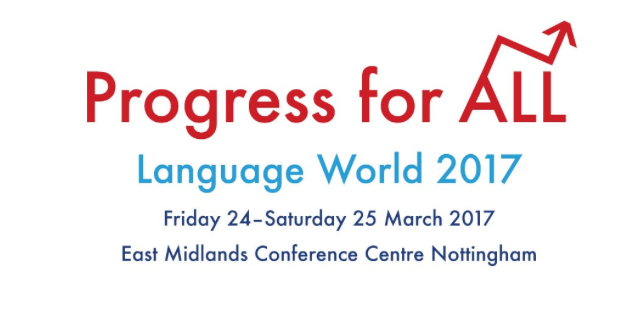 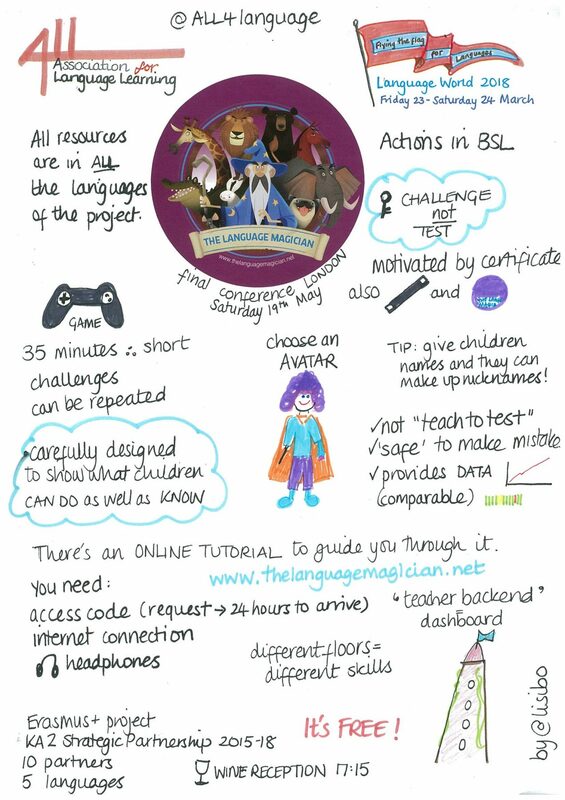 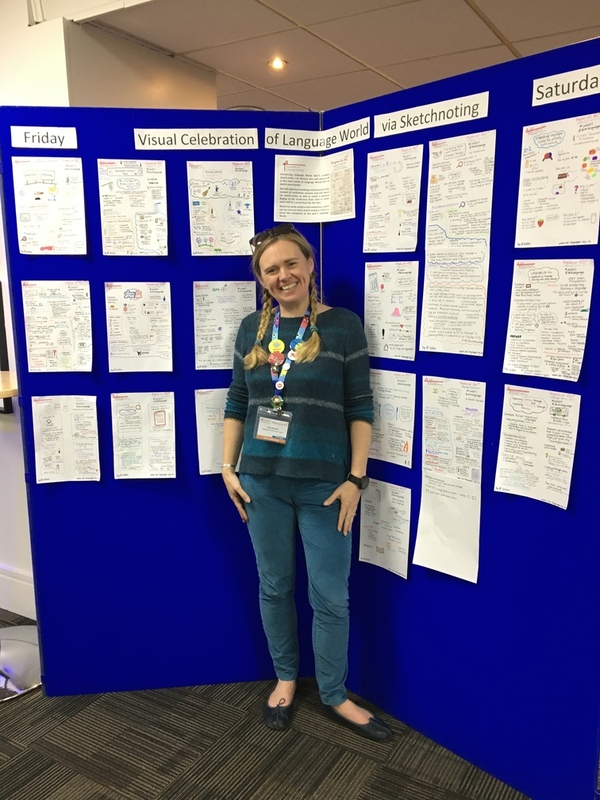 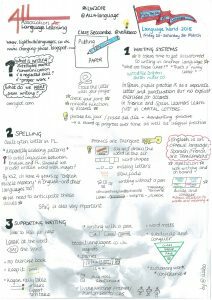 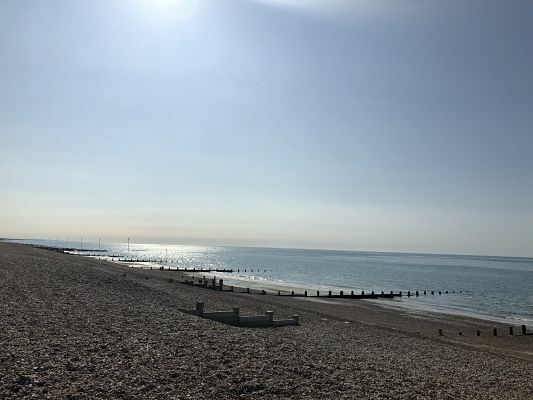 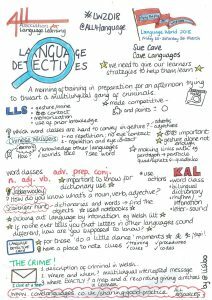 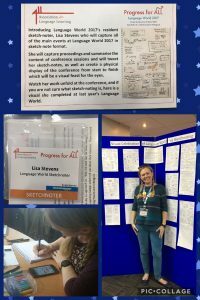 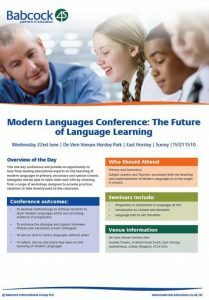 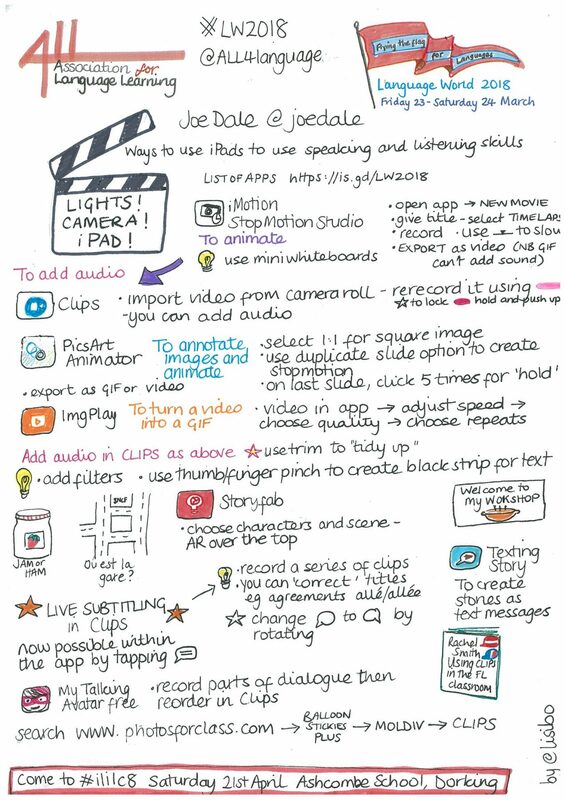 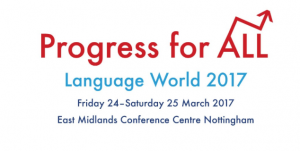 If you want to compare and contrast sketchnotes, and see some from some other sessions too, why not look at Clare’s post too.